Impact Solutions are committed to providing excellent and reliable testing and certification services to their customers across the globe. As the innovative use of plastics and composites is rapidly increasing across several industries, Impact Solutions knows the importance of supporting its customers from concept through to commercialisation. They will work with you in order to develop sustainable, safe, reliable and cost-efficient products. 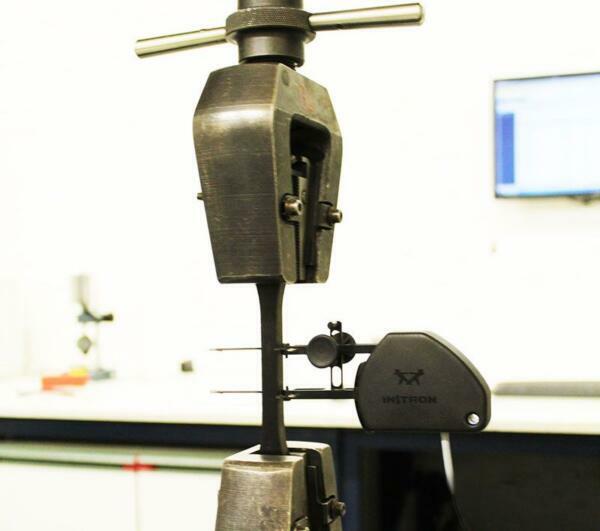 For this reason, Impact Solutions have invested time and money to add in their UKAS scope of accreditation the determination of density, Impact (IZOD-Charpy) and flexural properties of plastics and composites. For more information, please view Impact Solutions’ UKAS schedule.